Home/Client Wins, Latest News/Regroup launch Simon Pirzada’s new web site. Regroup launch Simon Pirzada’s new web site. 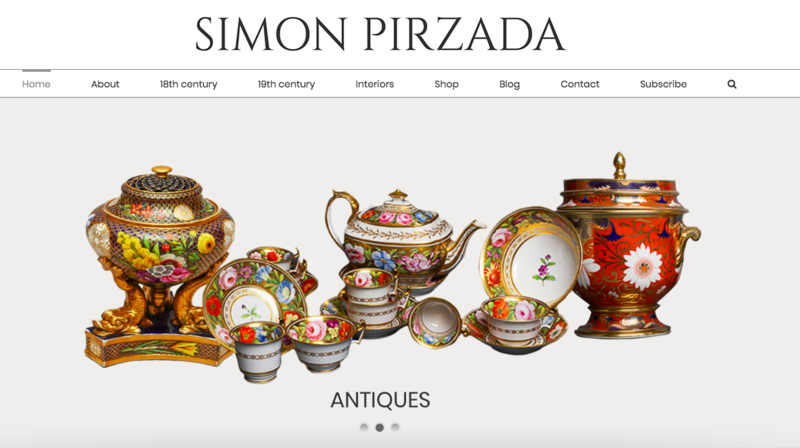 Simon Pirzada is a leading London-based dealership for collectable Porcelain antiques. Regroup defined the brand design and online presence for Simon Pirzada, the new site can be seen at – http://www.simonpirzada.com.